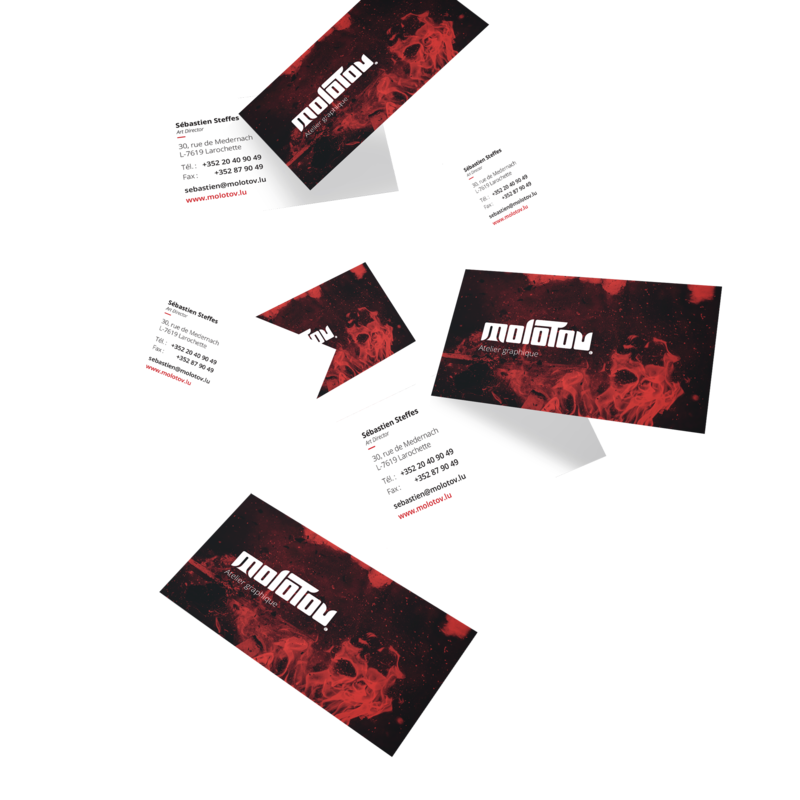 get yourself some business cards for free! 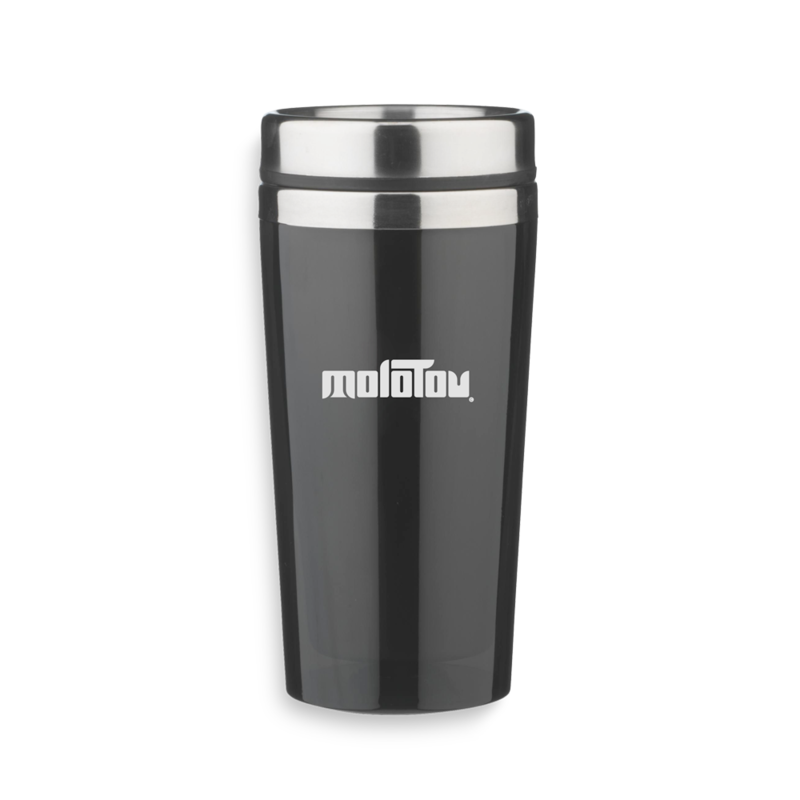 Do you need a Thermos mug with your logo? This Thermos mug is the ideal product for your clients. The mug seizes 500ml of liquid and allows your client the perfect start into his day. It is exactly suited for persons who are really busy and haven't got the time in the morning to sit down and drink their coffee. The offer refers to the stats below. Do you need a backpack with your logo? 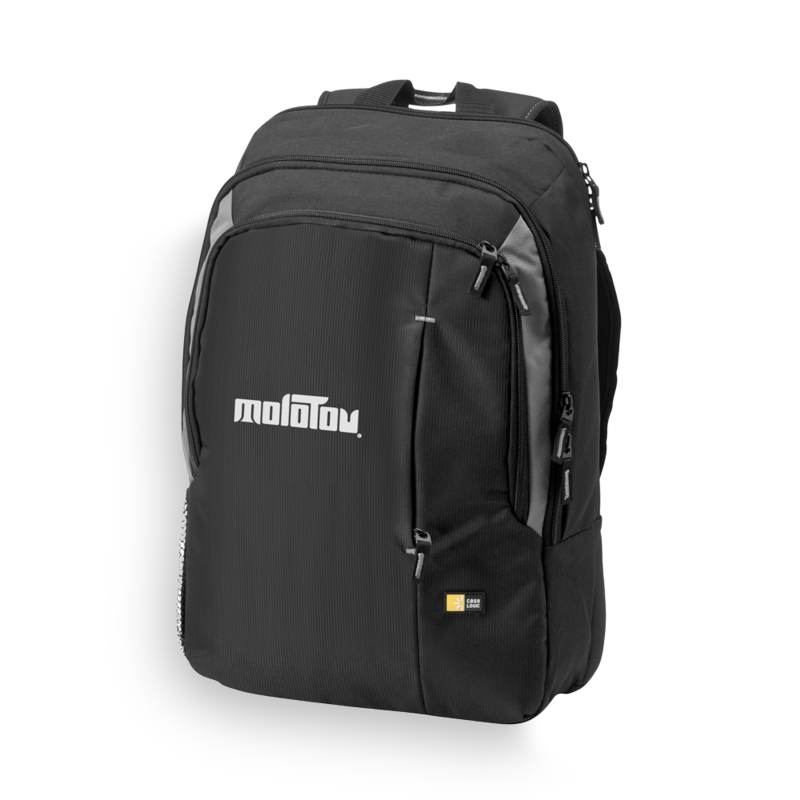 This backpack is the ultimate product for your clients. The backpack has two compartments so your client is able to carry his laptop (max. 17") separately beside his other stuff. The offer refers to the stats below. 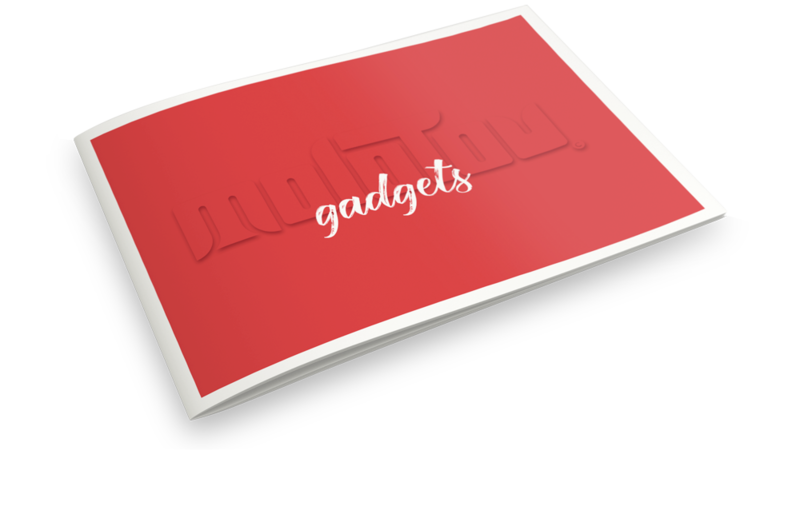 Do you need a powerbank with your logo? 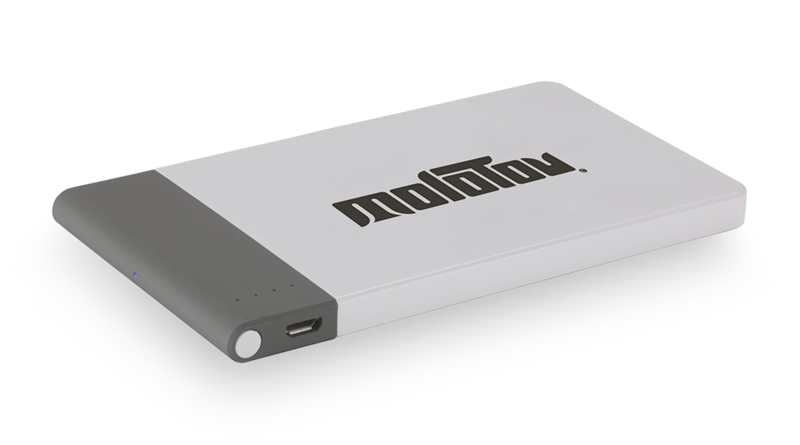 This powerbank is the ultimate gadget for your clients. It enables the client to charge his mobile phone or any other device anywhere he goes. The offer refers to the stats below. You want to see our other products? Just download our catalogue and see what we've got for you!